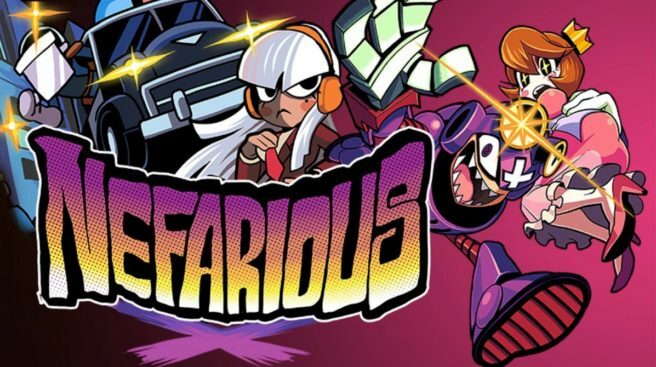 A couple of weeks ago, we reported that Nefarious would be coming to Switch. The news was revealed through an official news channel on the system, though at the time, no official announcement hadn’t been made. Now thanks to Nintendo’s website, we have an official release date. Nefarious will launch via the eShop on September 13. Nefarious will cost $14.99 on Switch.